Baklava Bellydance is a Middle Eastern dance and was founded in June 2009 here in Mobile, Alabama. We have many years of experience performing all over the Gulf Coast. 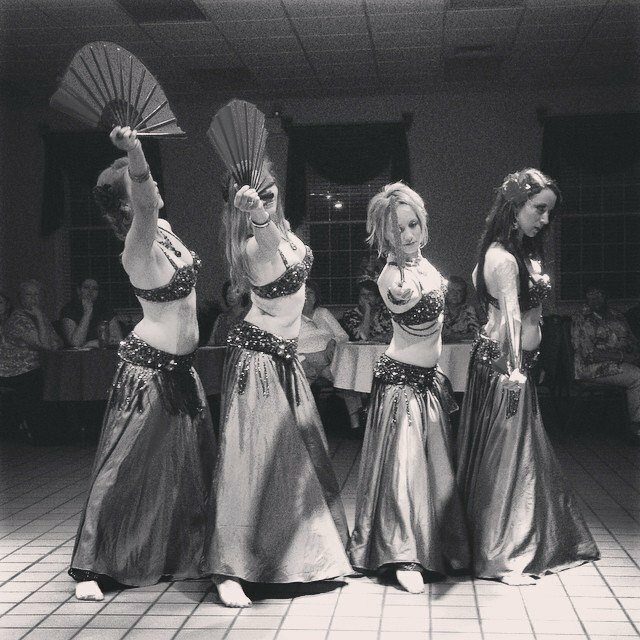 Baklava features choreographies encompassing the multiple genres of bellydance including folkloric, tribal fusion, Spanish fusion, Indian, sword, fan, and veil dancing. 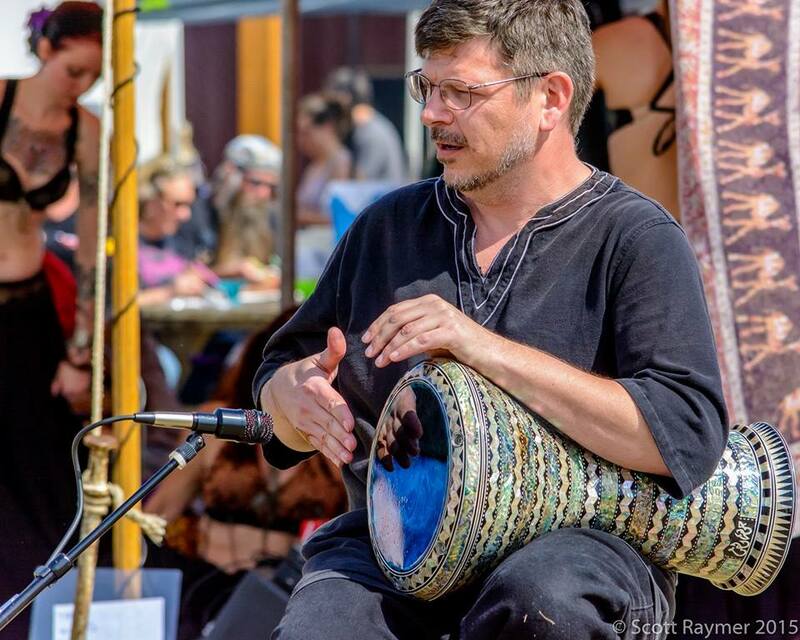 Baklava Bellydance features live Middle Eastern drumming by Scott S.